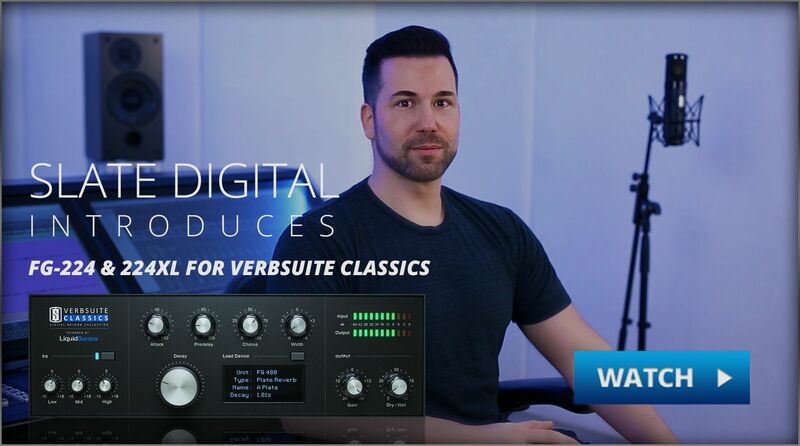 VerbSuite Classics FG-224 & 224XL Now Available! This is a model of what many consider to be the industry’s most standard reverb, and one that is still popular amongst top pros even today. This reverb has several programs that share a distinct and classic sound due to the unit’s unique modulation characteristics, which help it cut through the mix. First created in 1982, this American-made reverb was known for its realistic recreation of natural-sounding rooms. It’s been a favorite of top engineers since its creation, and has been heard on countless hit records. This is a model of the first ever digital reverb, built in Germany. It’s widely known as one of the best-sounding reverbs even to this day, despite having only 16k of memory! It has a thick tone that mixes into source material with ease. When we asked several top pros which reverb they insisted we include in VerbSuite Classics, this German-made unit from the early eighties made every list! It’s incredibly transparent for a digital verb, and is known for having minimal digital artifacts. We love it on vocals but it’s great on so many other sources as well. This extremely rare Japanese-made reverb has been the favorite drum verb for many top pros. They have had mechanical issues and are very hard to find, so we were lucky to capture a unit in perfect condition. Not only amazing on drums, but fantastic on guitars, piano, and vocals! This is a model of the famous microprocessor-controlled digital reverb from the early 80’s. It has a smooth and lush tone that is incredible on all types of source material, and one of its most famous uses is the drum sound on “In The Air Tonight” by Phil Collins. This is a model of a modern Danish digital reverb powerhouse! 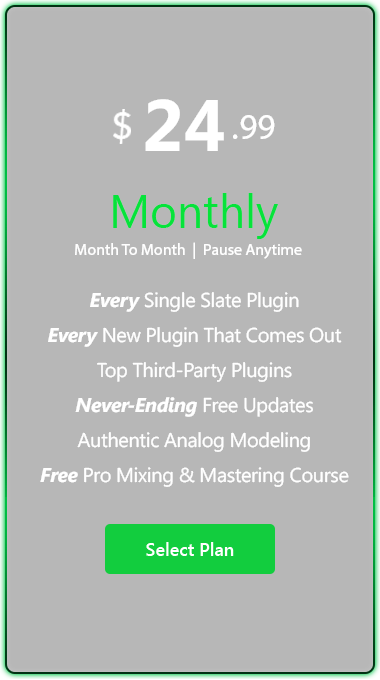 This reverb has several programs that are incredibly realistic, smooth, and deep. Amazing for small and large spaces alike, you’ll find an enormous amount of use for this incredible reverb! 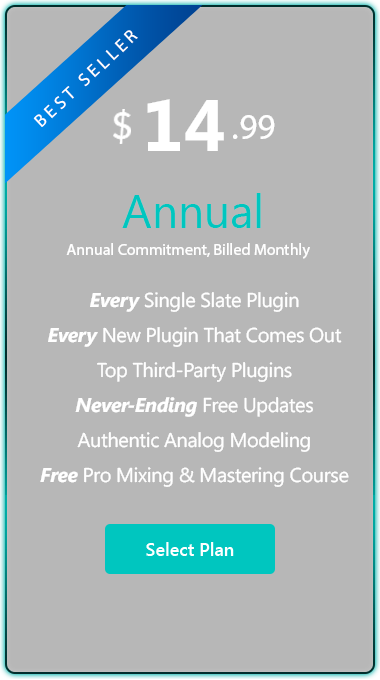 The BM7 reverb model is a free expansion for VerbSuite Classics. It’s available directly from LiquidSonics using public-domain Bricasti M7 Fusion-IRs, which capture what many say is the best-sounding digital reverb in the history of audio production. 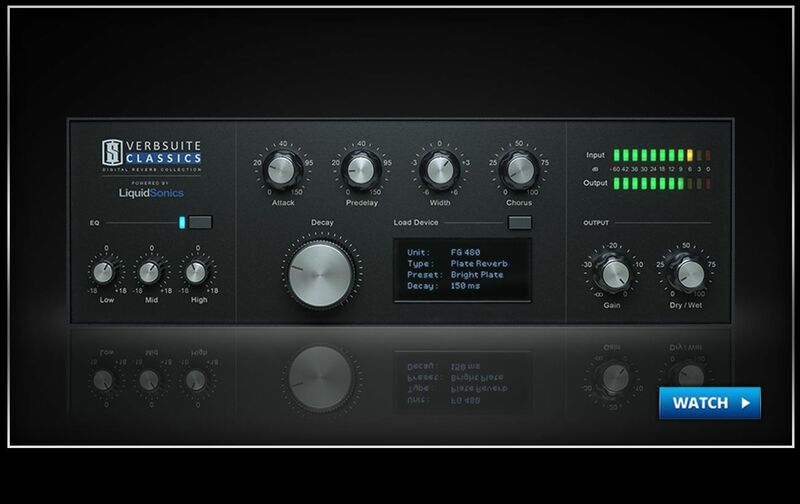 Unlike several static impulse response packs taken from this famous unit, the VerbSuite Classics Fusion-IR expansion pack recreates the true tone and character of the unit’s modulation. 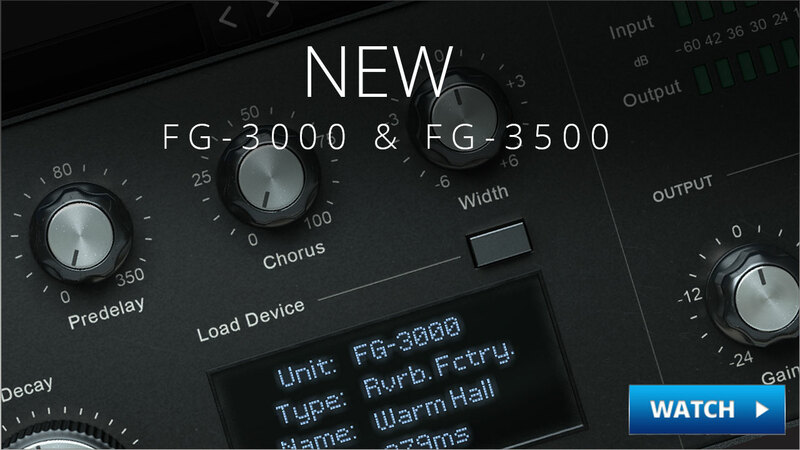 The FG-3000 and FG-3500 Expansion for VerbSuite Classics adds another two legendary digital reverb boxes to the Slate Digital arsenal including 40 new reverb patches that use LiquidSonics Fusion Capture technology. The 3000 and 3500 are iconic studio effects that have appeared on too many hits to name. Their unique rooms, plates, halls, and special effects will help add incredible space, dimension, and excitement to your mixes! 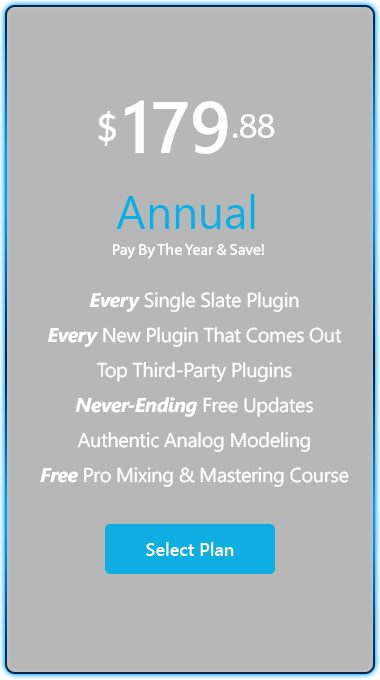 The original 224 digital reverb is arguably one of the most legendary digital reverbs in history, gracing thousands of hit records mixed by some of the top engineers in the business. This new FG-224 and 224XL expansion pack for VerbSuite Classics features full Fusion Captures of both the original 224 and the even more acclaimed 224XL units, and it sounds absolutely incredible! These additional reverbs give VerbSuite Classics even more power and flexibility, and give you more creative tools to add width and depth in your mixes. Check out the launch video to hear them in action, as well as hearing them compared to some of our competitors. 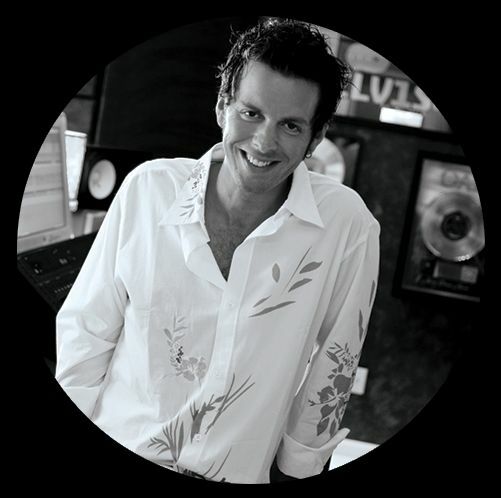 Jeff Juliano | Mix engineer for John Mayer, Jason Mraz, Train and Miley Cyrus with over 30 million records sold.